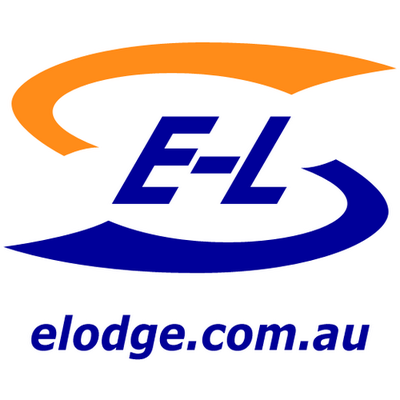 The E-Lodge Australian tax return calculator allows you to incorporate all wage and business income in your estimate, along with the full range of tax deductions, your residency status, and any Super Fund contributions or HECS/HELP debt you acquired throughout the year. Navigate through our easy-to-use calculator in two ways: select each section in order using the Continue button or go directly to the tabs relevant to your tax situation by clicking any one of the viewable icons. If you would like to review or change an entry, use the Go Back button to return to the previous section at any time. Your refund will increase or decrease right before your eyes as you complete each section. You will also have free access to a detailed summary of our calculation. What is your age on 30 June, 2017?